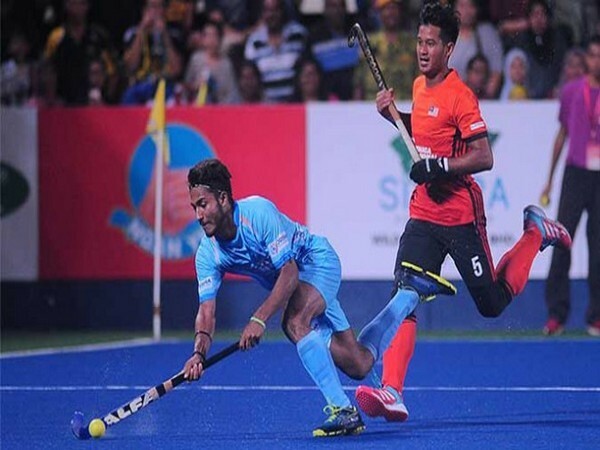 Ipoh [Malaysia], Mar 26: Indian men's hockey team came up with a determined performance to beat Malaysia 4-2 in an exciting encounter at the 28th Sultan Azlan Shah Cup 2019 on Tuesday. New Delhi [India], Mar 6 (ANI): Hockey India on Wednesday named the 18-member men’s team who will take part in the 28th Sultan Azlan Shah Cup 2019, beginning March 23 in Ipoh. New Delhi [India], Feb 16 (ANI): Hockey India on Saturday named 34 players for the Senior Men's National Camp to begin at the Sports Authority of India (SAI) in Bengaluru on February 18 ahead of the 28th Sultan Azlan Shah Cup in Malaysia, starting March 23. New Delhi [India], June 24 (ANI): Hockey India on Sunday lauded stalwart midfielder Sardar Singh on completing 300 international caps for India. New Delhi [India], April 27 (ANI): Hockey India on Friday announced P.R. Sreejesh and Rani as captains of senior men's and women's national teams, respectively, until the end of 2018. 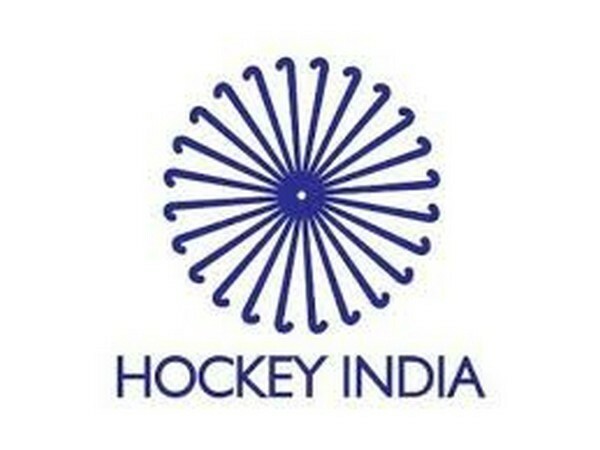 New Delhi [India], April 26 (ANI): Hockey India on Thursday named 55 players for the men's national camp, which is to be held in Sports Authority of India, Bengaluru from April 27 to May 18. New Delhi [India], March 30 (ANI): Hockey India on Friday congratulated umpire Anil Kumar on being promoted to International Hockey Federation (FIH)'s Promising List for Outdoor Hockey. New Delhi [India], March 24 (ANI): Hockey India on Saturday congratulated Harsha Vardhan Gandham for being appointed as potential for International Umpire Manager by International Hockey Federation (FIH), the world governing body for hockey. Ipoh [Malaysia], Mar. 07 (ANI): The Indian Men's Hockey Team on Wednesday beat hosts Malaysia 5-1 here at the 27th Sultan Azlan Shah Cup 2018 keeping their hopes alive to play in the final. Ipoh [Malaysia], Mar. 03 (ANI): Sardar Singh-led Indian Men's Hockey Team to begin their campaign at the 27th Sultan Azlan Shah Cup 2018 against World No.2 Argentina here on Saturday at the Sultan Azlan Shah Stadium in Ipoh, Perak, Malaysia. New Delhi [India], Feb 20 (ANI): Ending the uncertainty behind Sardar Singh's inclusion in the Indian men's hockey team, Hockey India on Tuesday named the veteran midfielder to lead the 18-member squad in the prestigious 27th Sultan Azlan Shah Cup, beginning March 3 in Ipoh, Malaysia.